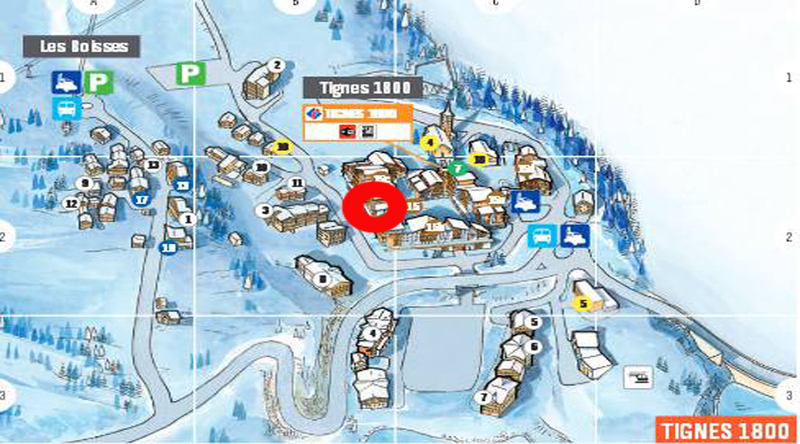 Tasteful decor, a warm and cosy setting, and cooking based on fresh ingredients make O1800 an address not be missed during your stay in Tignes. This restaurant enjoys a prime setting for lunch or dinner near the depart of the pistes and right in the centre of the village. The menu offers mountain speciality dishes, but there is something here for all lovers of traditional cuisine prepared with fresh produce. O PUB, an essential stage of the dining experience - for a cheese board, a plate of tapas and a wine menu listing 80 references. O PIZZA, rediscover the forgotten flavours of authentic fresh ingredients on a fine pizza base. - Winter from 9a.m. ‘til 10p.m.